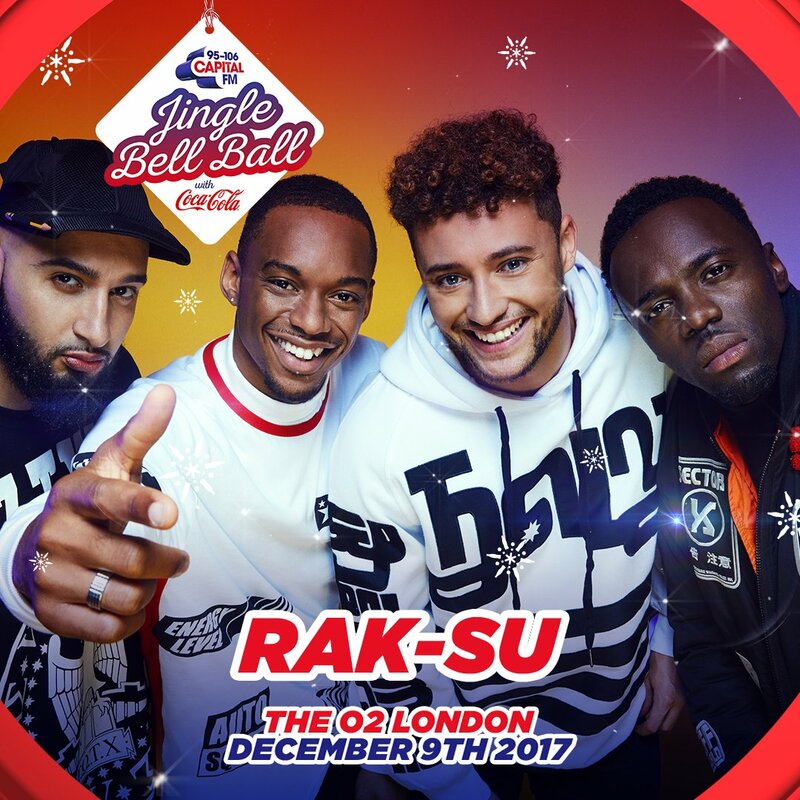 Rak Su will be in the line-up for Capital Radios Jingle Bell Ball this year at the 02 Arena in London. 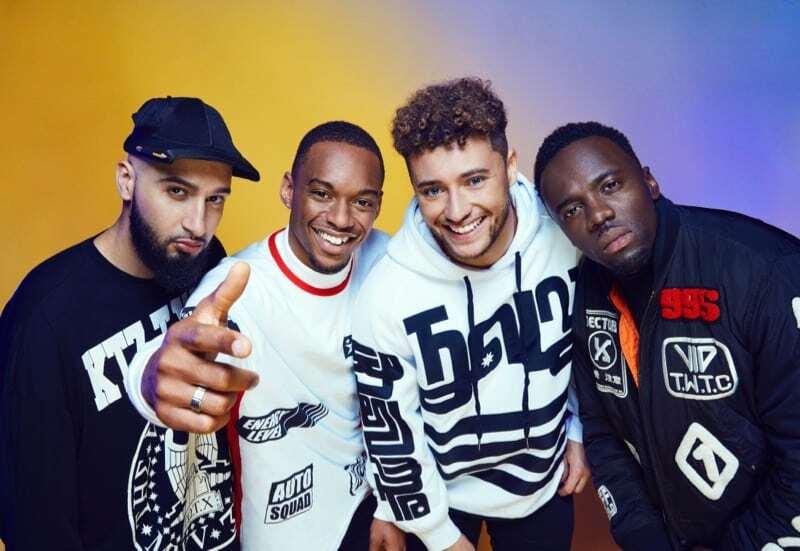 The four-piece R&B-grime crossover act won the Final performing another original new song. Simon Cowel said "Guys' you are tremendous. Guys, I wanna say you have given respect to everyone around you, its about your friendship and I think you will make a difference and deserve it." 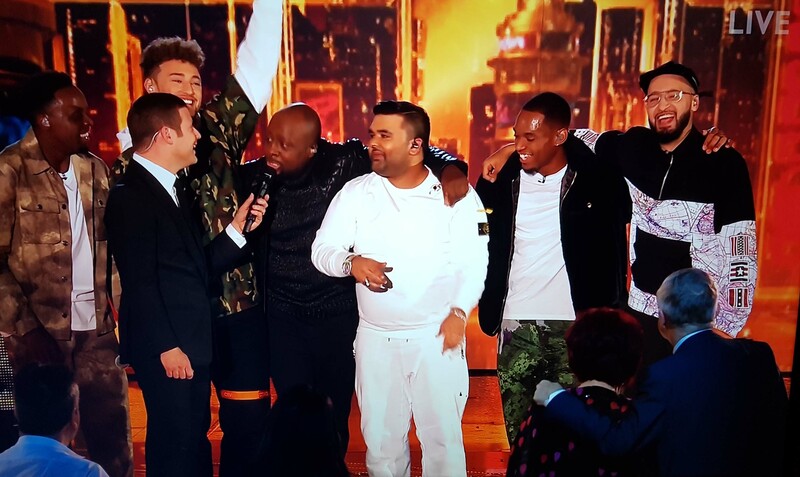 Rak-Su performed another original track, and teamed up with two special guests - Wyclef Jean and Naughty Boy. 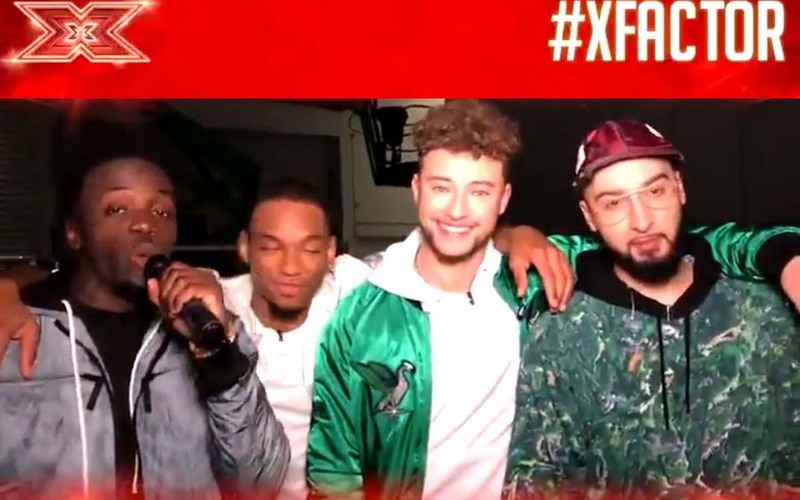 Naughty Boy saw the lads on X Factor and was impressed, and he’s actually known them since school. 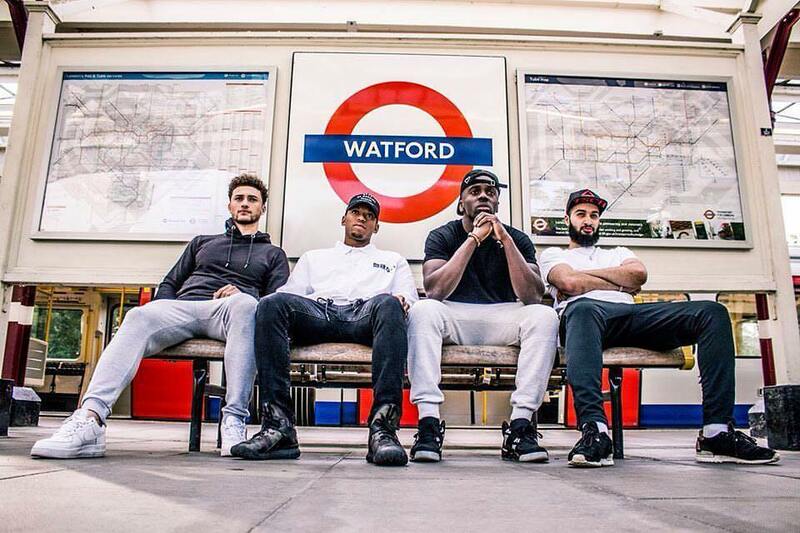 Rak-Su have known each other for 16 years, returned to fans waiting back in their hometown Watford. 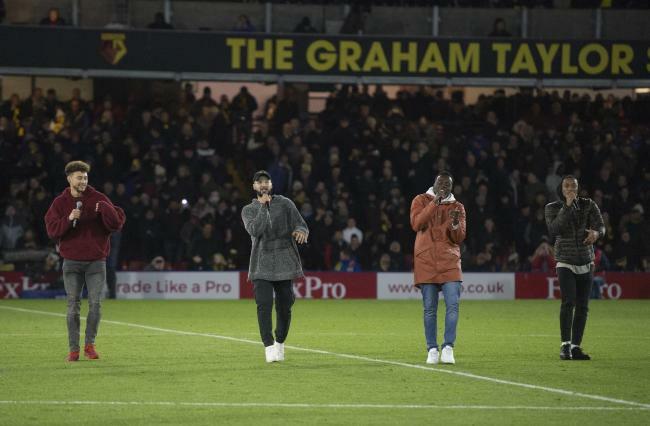 They performed at the Watford Football Stadium during half time.